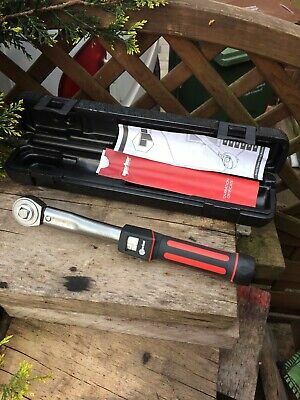 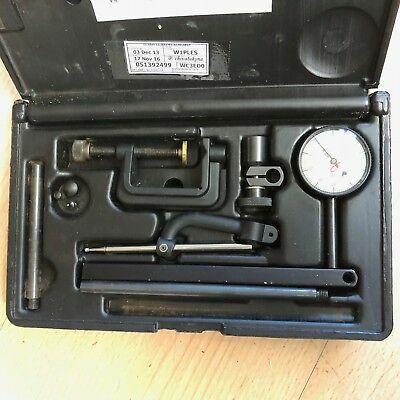 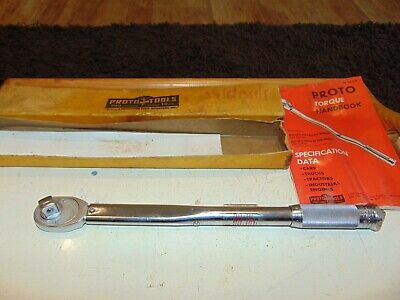 Vintage ‘Britool’ EVT 3000A,1/2” Drive Torque Wrench-Unused Condition! 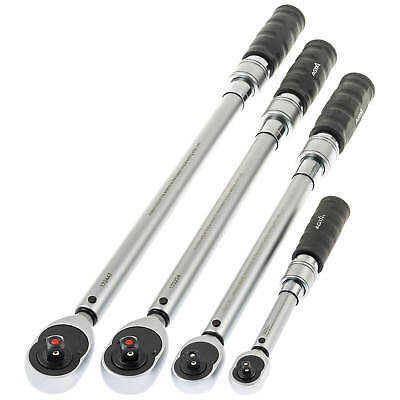 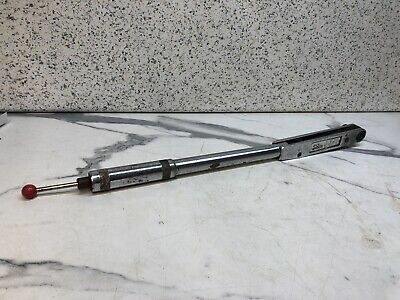 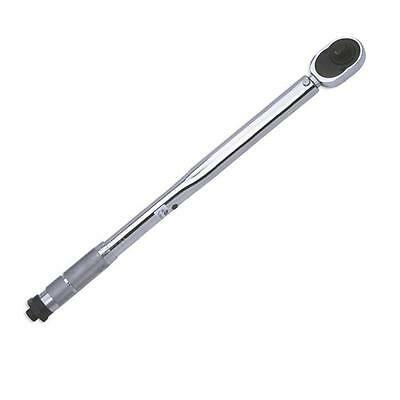 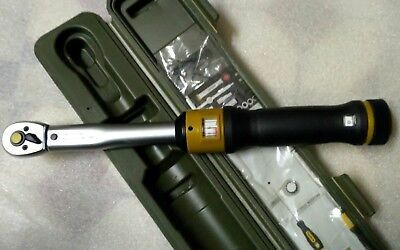 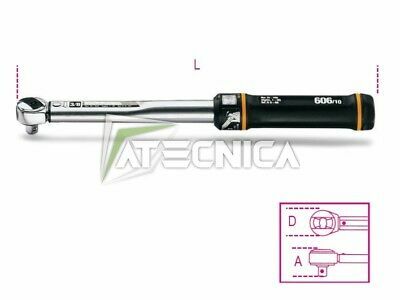 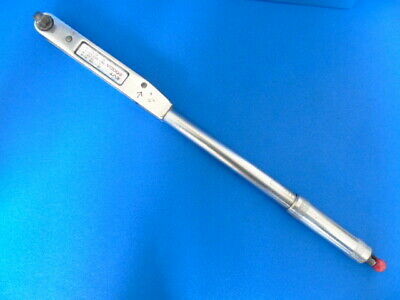 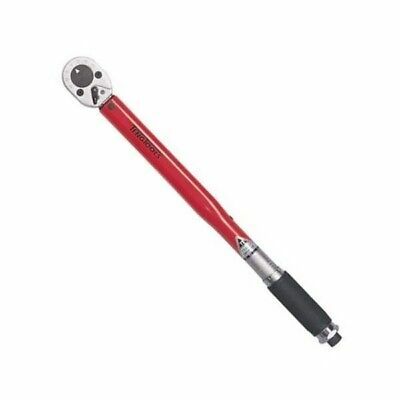 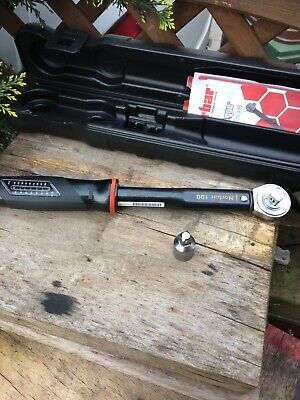 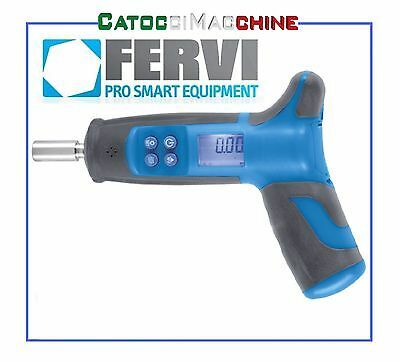 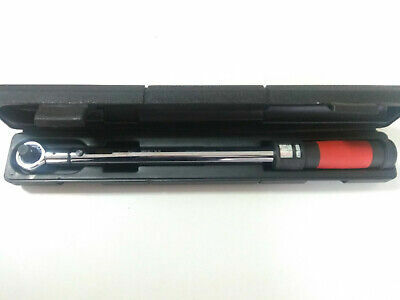 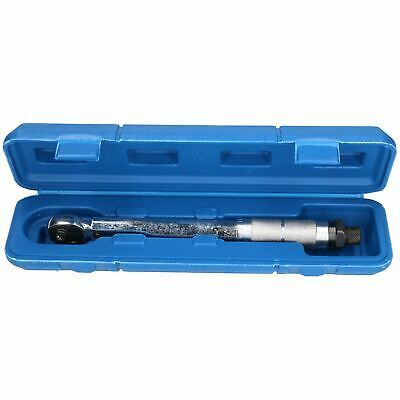 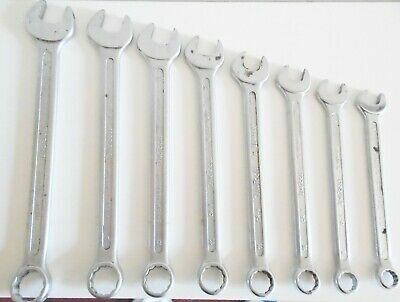 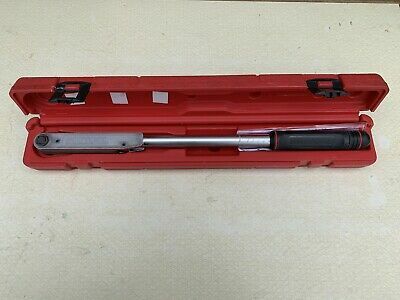 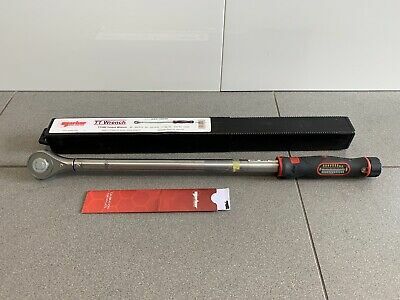 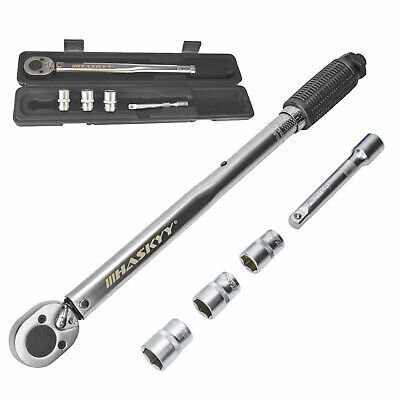 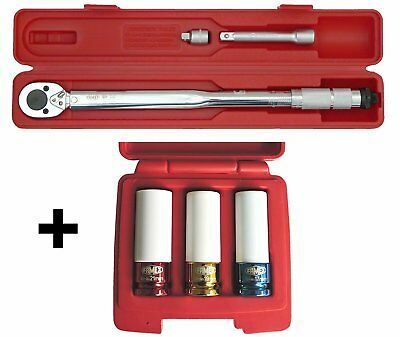 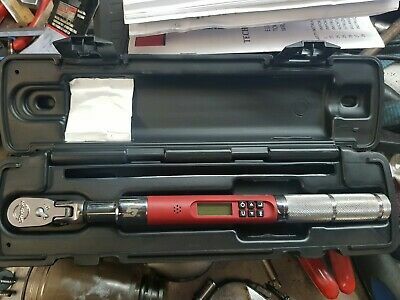 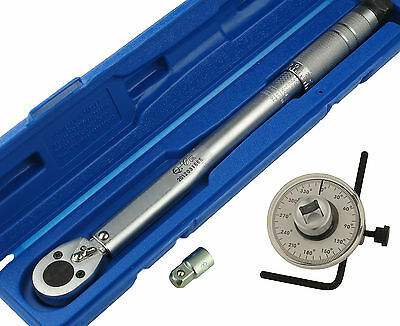 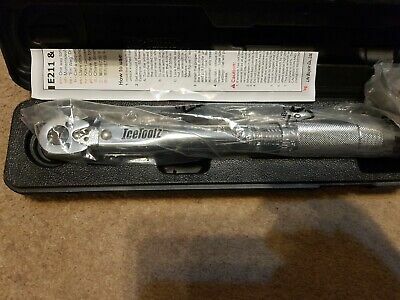 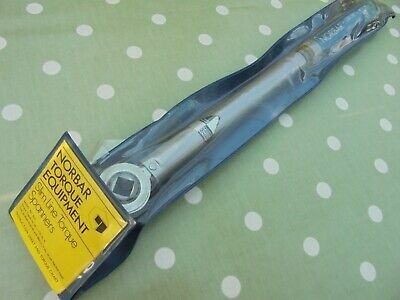 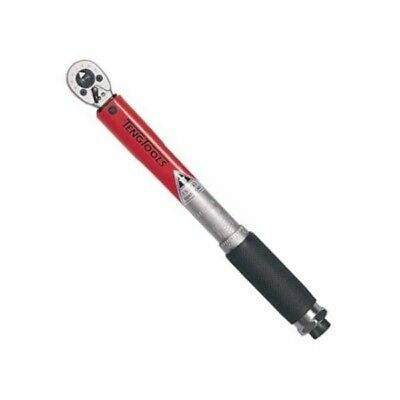 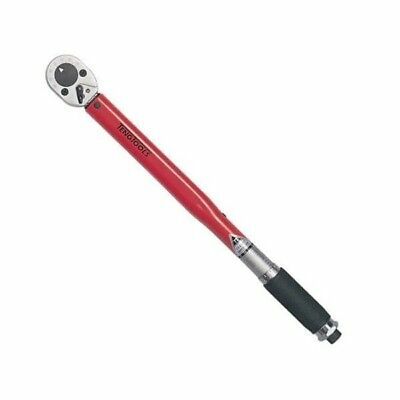 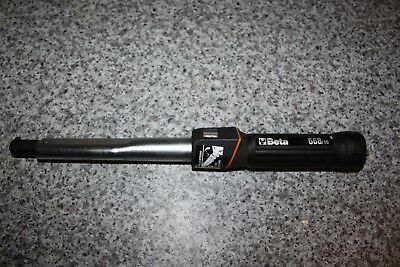 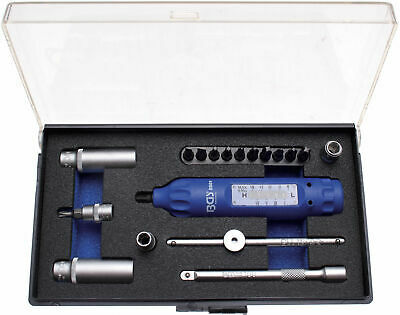 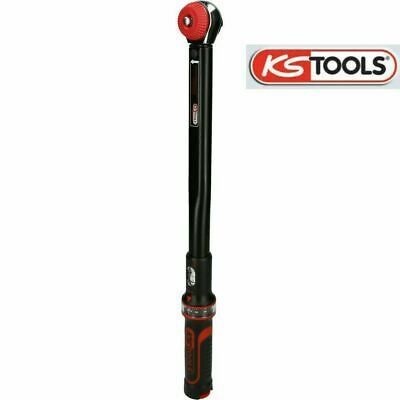 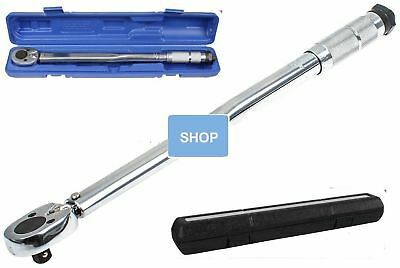 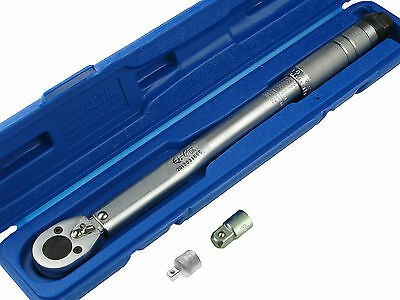 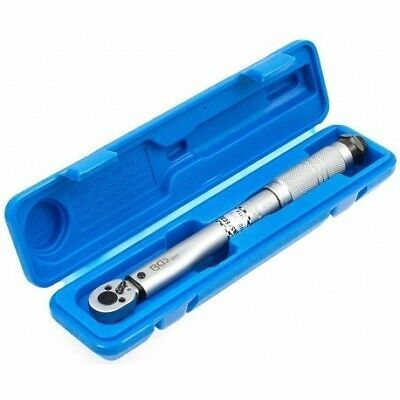 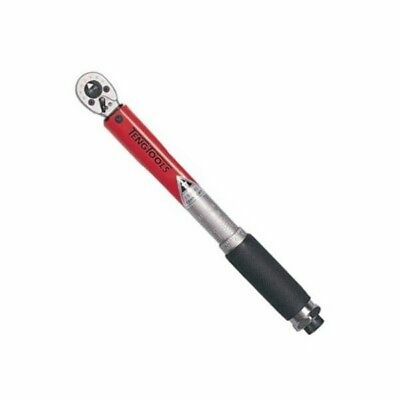 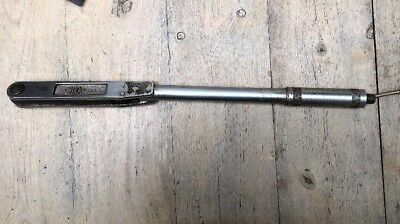 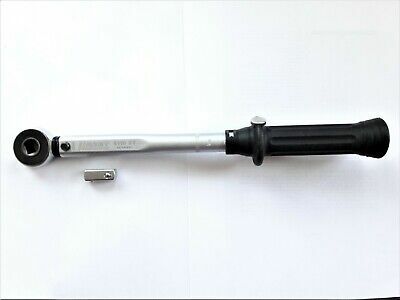 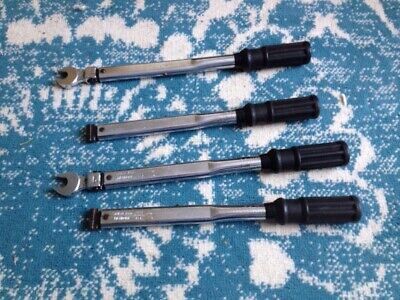 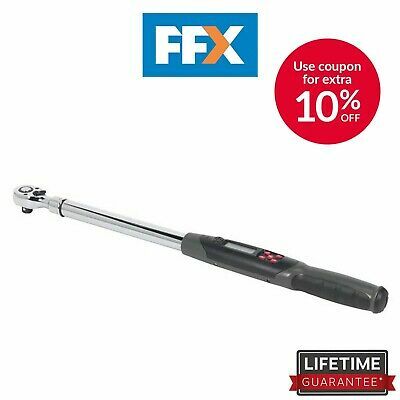 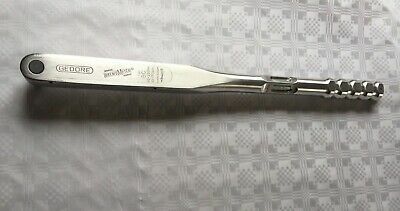 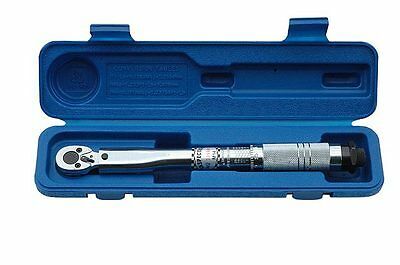 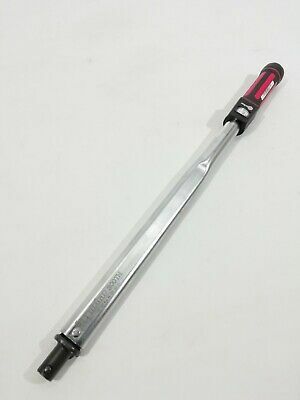 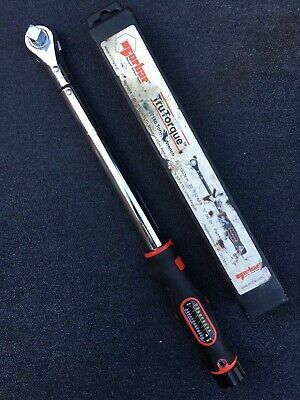 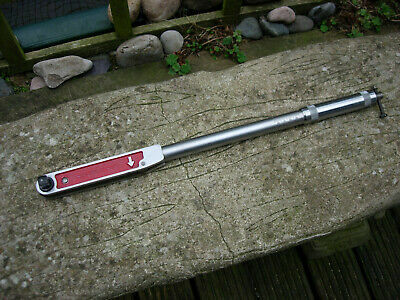 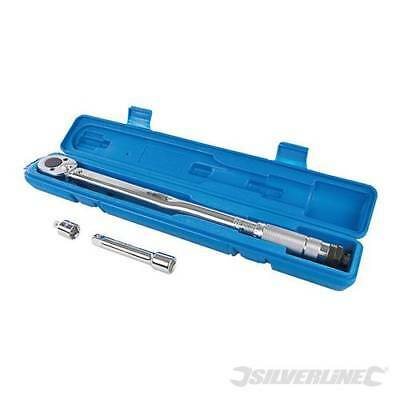 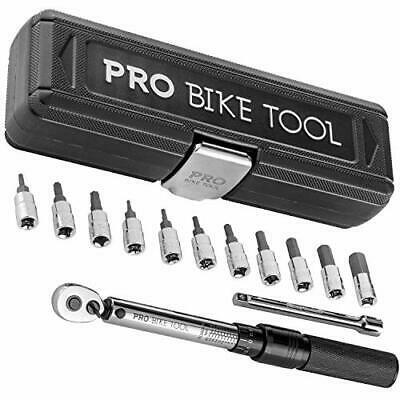 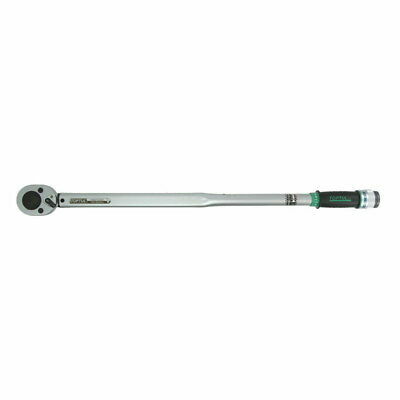 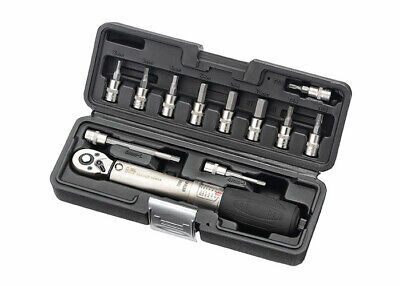 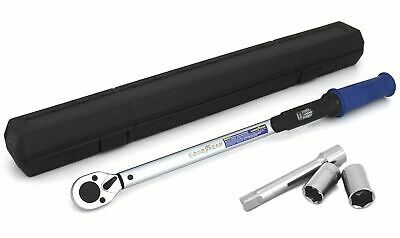 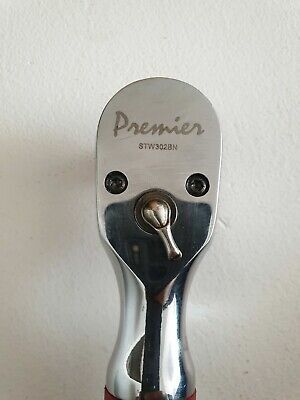 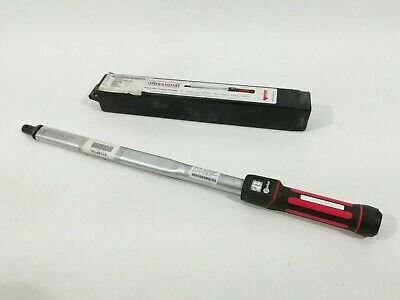 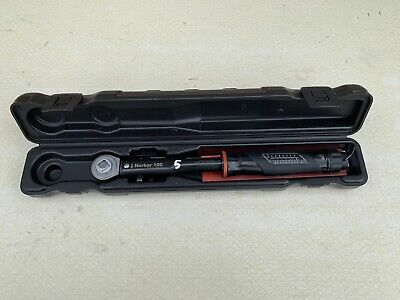 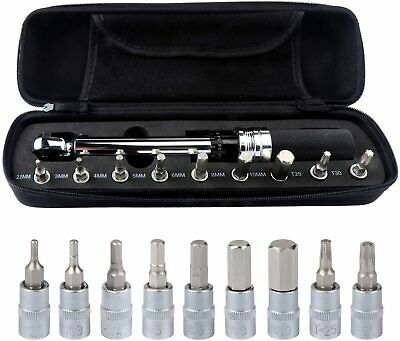 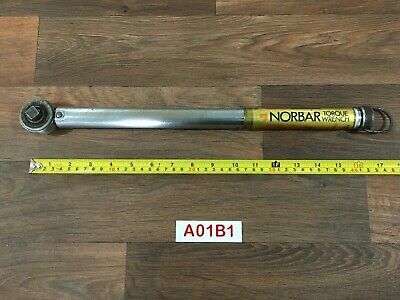 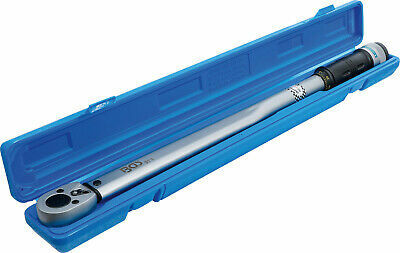 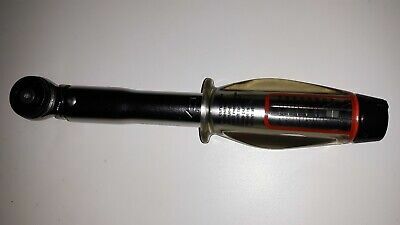 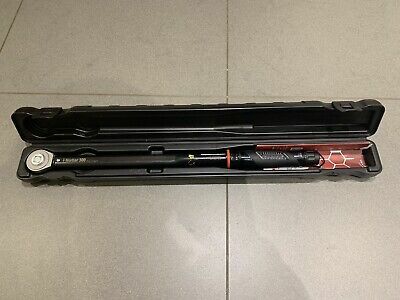 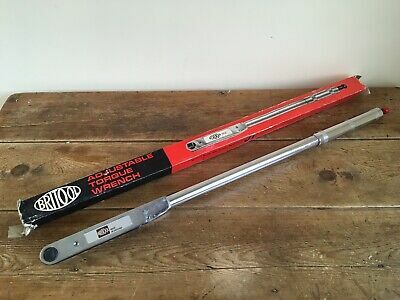 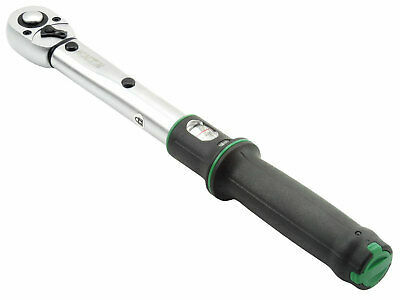 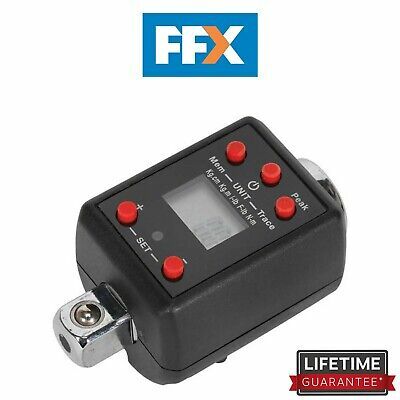 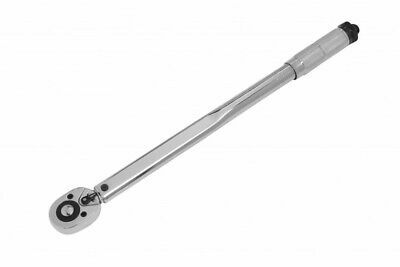 Proto 6008 Torque Wrench Made In U,s,a. 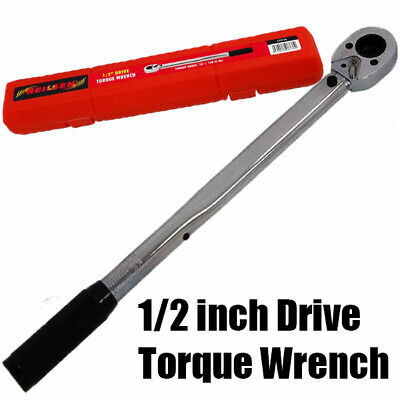 1/2" Drive. 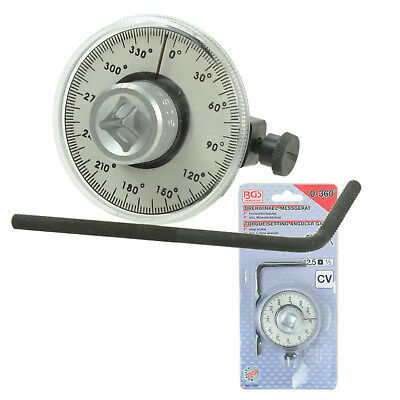 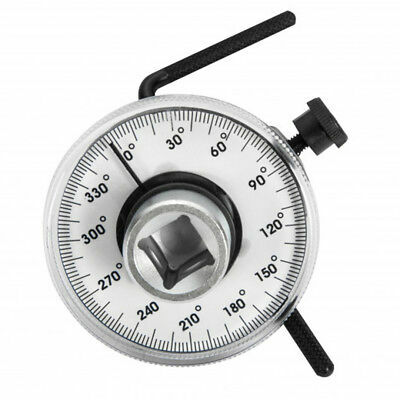 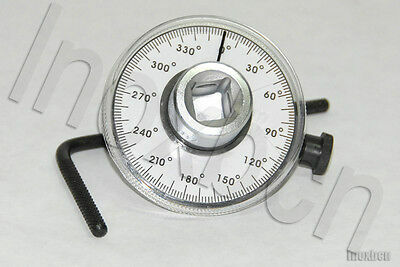 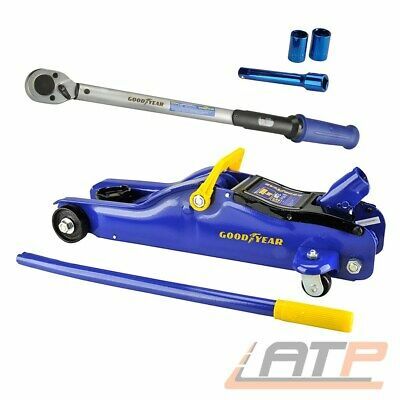 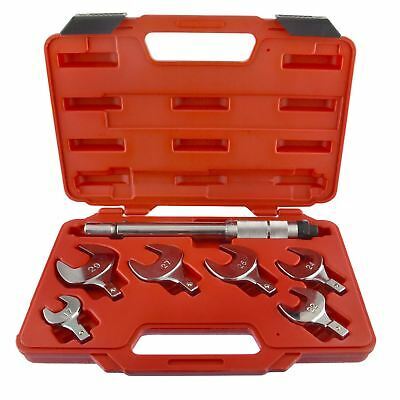 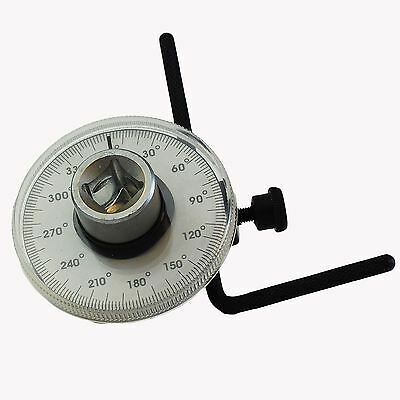 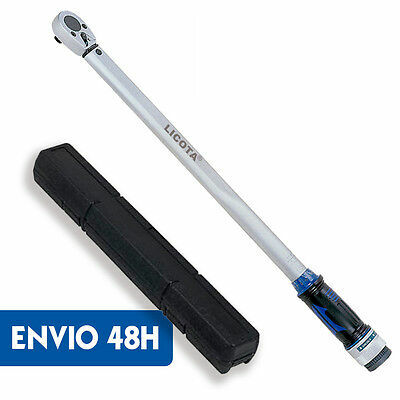 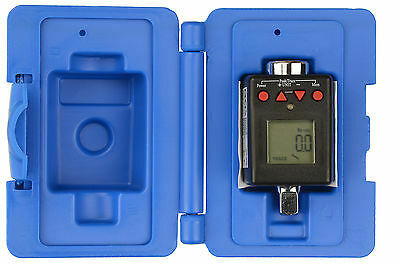 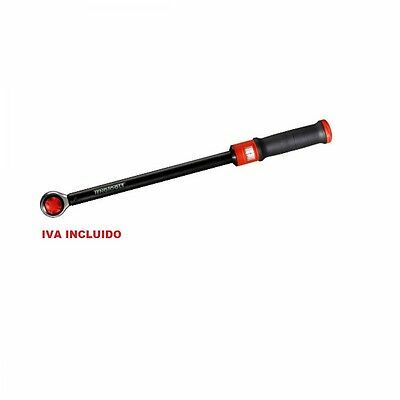 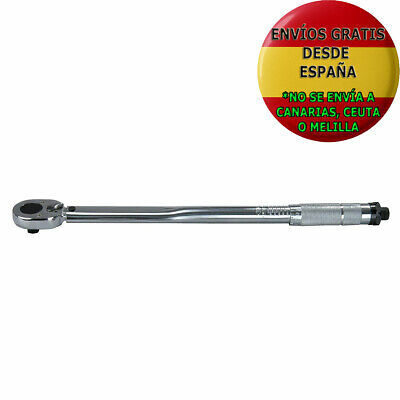 LLave dinamometrica Tengtools con carraca reversible. 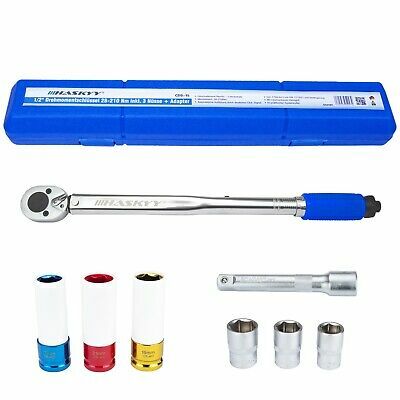 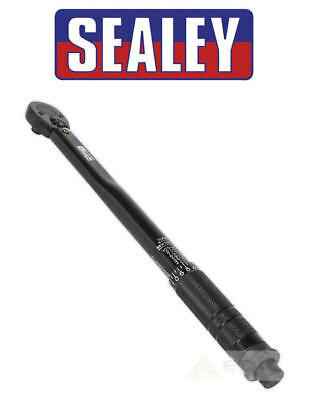 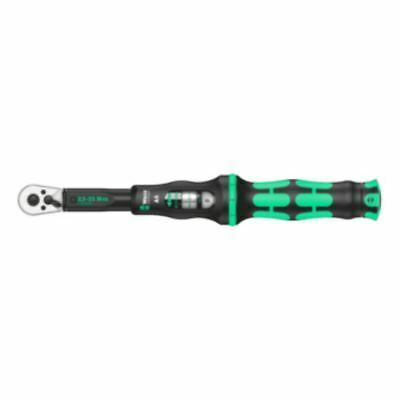 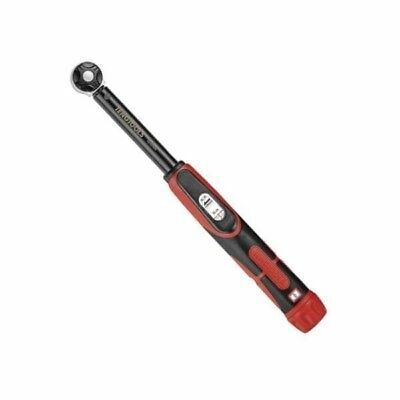 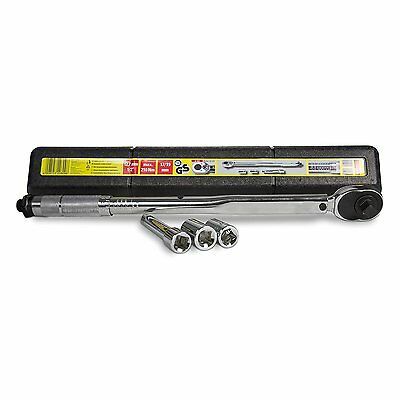 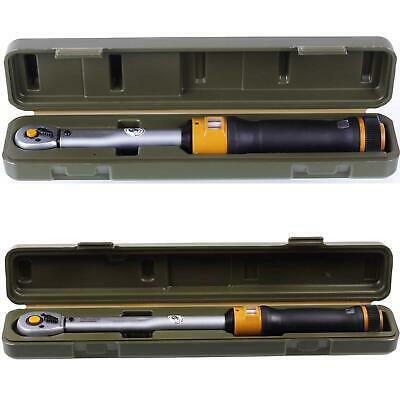 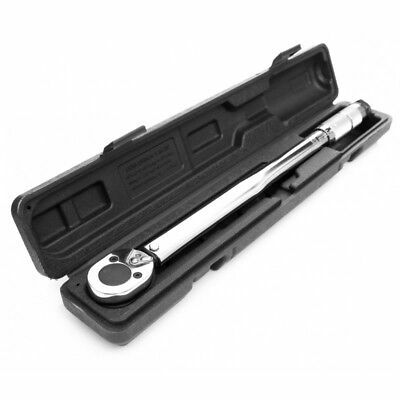 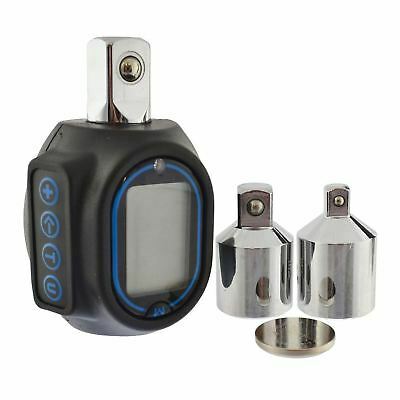 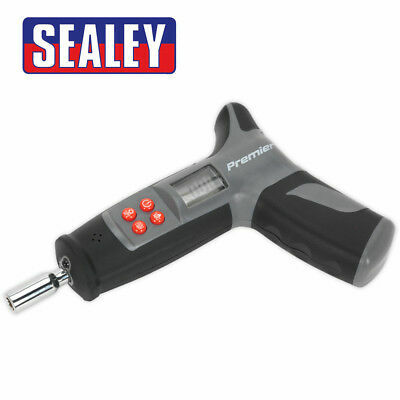 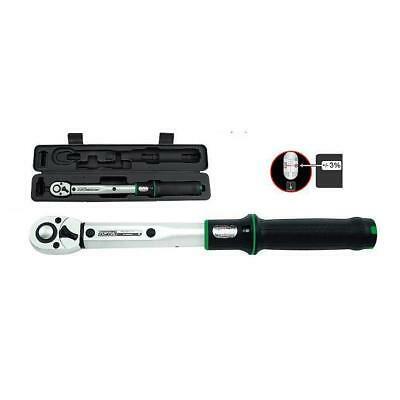 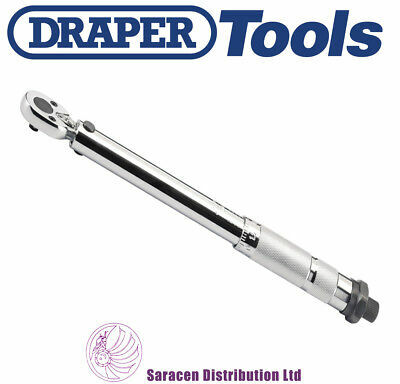 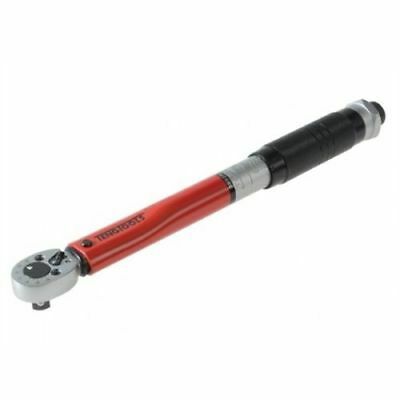 PROFESSIONAL SEALEY PREMIER ELECTRONIC/DIGITAL DISPLAY TORQUE WRENCH 200N/m 1/2"
Tengtools 1292AG-E4 torque wrench, 1/2” drive, 70-350Nm.